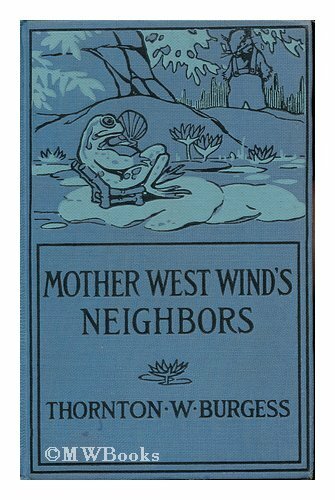 Thorton Burgess wrote an entire series of Mother West Wind stories close to a hundred years ago.All are about animals and their adventures in Green Forest----Prickly Porky the Porcupine joins a number of others from previous books like Reddy Fox, Peter Rabbit,and Happy Jack Squirrel. 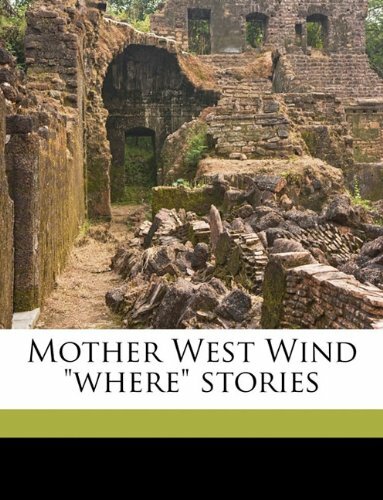 Even though this is a continuation of other books, the stories can stand alone. These were the bedtime stories my mother read to me in the 1940's; they are sweet, anthromorpic, and child appropriate.They are written simply enough so that children who have just learned to read may also enjoy them.I have purchased new copies of several to give as gifts to my 90-year-old mother who enjoys reading them to her great grandchildren.The older children also enjoy reading the stories by themselves. When Unc' Billy Possum learns how easy it is to get into trouble, it takes some doin' to get himself out of his predicament. 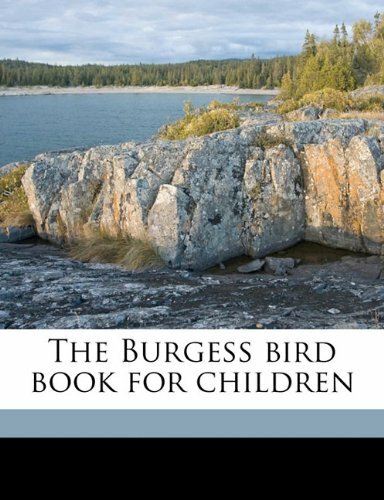 Master storyteller Thornton Burgess beguiles young readers and nature lovers with another tale about the delightful creatures of the Green Forest and the Green Meadows. 6 illustrations. 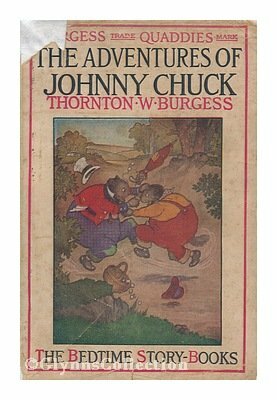 A tale of mischief and life lessons, The Adventures of Unc' Billy Possum, is a well crafted children's book of the highest type of quality that one could only come to expect from Thornton Burgess. 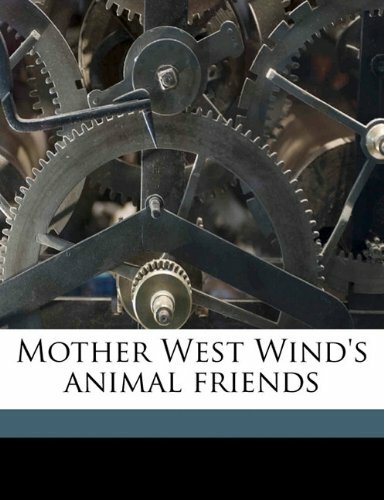 In this particular book on the animals of the Green Meadows and Green Forest areas, we are treated to the exploits of Billy Possum, a smart witted, sometimes lazy egg lover who stops at nothing to get into Farmer Brown's chicken house and steal his eggs. During the course of this little venture, Billy Possum and the readers learn of how it easy it is to get into trouble, but then how difficult it can be to get out of it; as Billy ends up getting trapped in the chicken house one day and can't make it out for quite some time. Young readers are also taught a little information about possums in general, such as how they will sometimes play dead when confronted with danger. 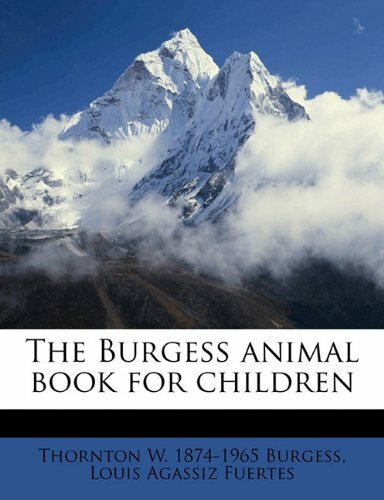 Lessons like this about nature are all too familiar in Burgess' books, and this particular one is no exception. My daughter loves this book. I read it to her at bedtime. 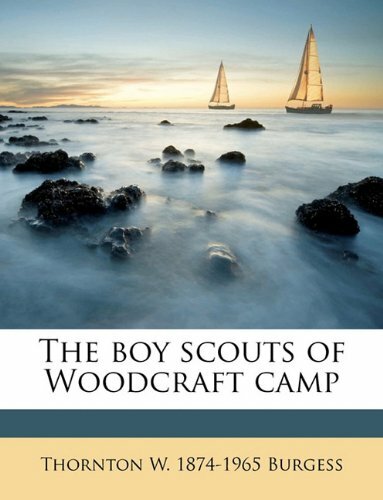 The book has short 3-4 page chapters in easy to read type that make for good nightly installments. 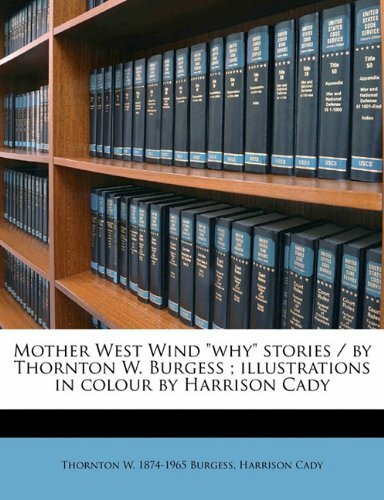 She also likes the illustrations which I think are very descriptive and important to have in a children's book that speaks to audiences so young. I think that any child can get into this book in one way or the other, whether it's read to them, or read by themselves if they are old enough. Darien Summers, author of The Mischievous Hare, a children's book. I bought this to listen to in the car with our children. It sounds like it is being read by aliens who learned English from ancient radio broadcasts, and who are speaking extra slowly to avoid making any mistakes. The diction is archaic, too: "Who would be herald to mistress Spring?" This may be good for putting your children to sleep, but it had my wife begging me to throw it out the car window. My eight-year old claims he likes it, though. These animal stories are read to keep the younger child interested, readby some very good readers and the music is very calming and would make great bedtime stories. Even the small child will listen to these very cuteanimal stories with a message. 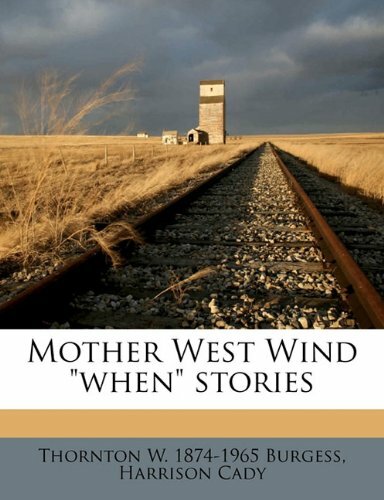 AudioFile Magazine: Wonderful, gentle stories for children.